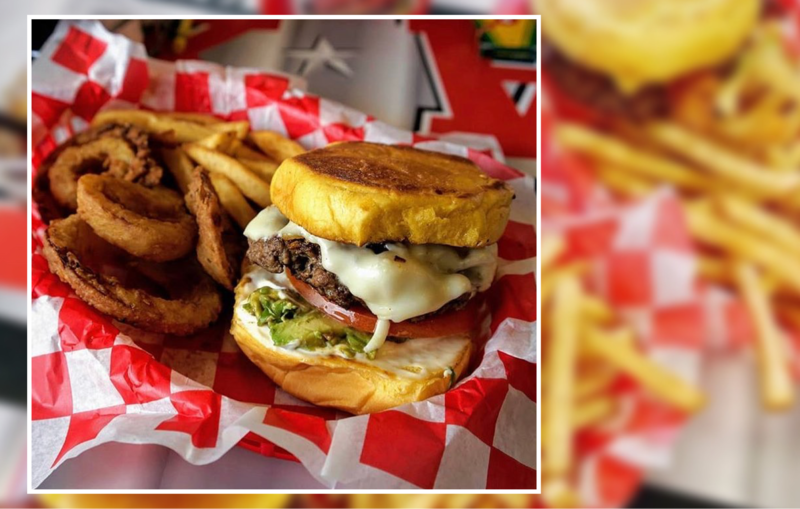 Spring, Texas – April 3, 2019: JAX Burgers Fries & Shakes is opening up a new location at Rayford Harmony. Rayford Harmony is a newly completed lifestyle center located at 3555 Rayford Road in Spring, Tx. Owners John and Melissa Recio are excited to be opening up their newest location, making it the 10th in the Houston area. The family-owned burger joint features 100% Angus beef burgers as well as a wide selection of fries, chicken, hot dogs, and sweet desserts such as shakes and sundaes. JAX also features custom sauces and homemade buns all made fresh in Texas.